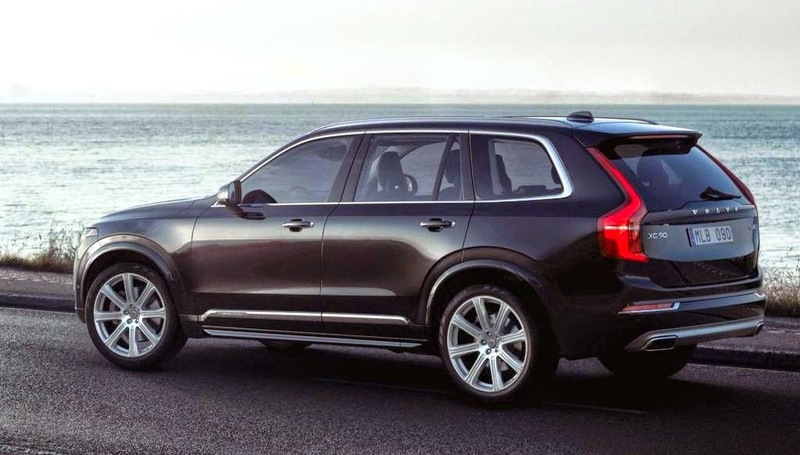 2015 Volvo XC90 T6 is well-equipped by default, featuring a panoramic sunroof, 19-inch wheels, and LED Fog Lamp with Corner Illumination. All XC90s also come as standard with HMI user experience with 9” Sensus touch screen, 7 passenger seating, and best in class cargo capacity. 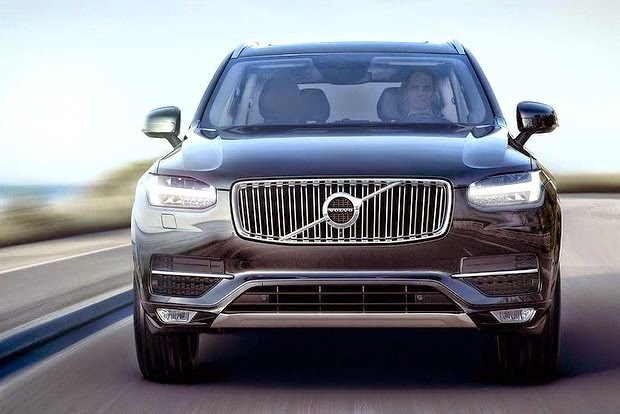 Designed to ensure comfort, and above all, security (as expected), the XC90 features a range of technological features and finish that can leave any buff absolutely euphoric cars and at the same time, ecstatic.It is worth mentioning some details mentioned by Palmquist, like the touch of Thomas Ingenlath master - Vice President of Design at Volvo Cars - in the prime of internal finish, with striking reference to luxury models Rolls-Royce Phantom and Bentley Continental GT.The convenience is constantly combined with practicality, so there are few apparent buttons on the panel, including the three required by law buttons and five others. The touchscreen - in the panel, just above the center console - manage the Most of the features available, ensuring the centralization of command and, above all, efficiency. 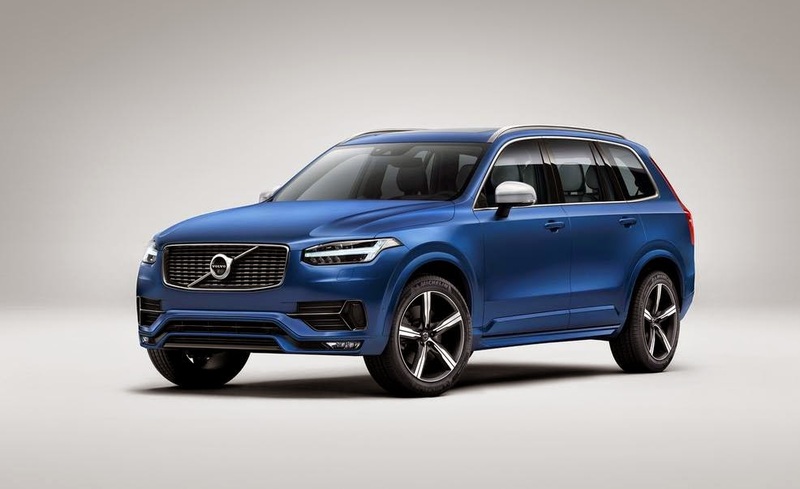 In genlath emphasizes the concept, saying that "the new interior is neat and organized, emanating a formality and sophisticated security, so that SUV owners expect. Simplicity is fully in line with our Scandinavian design heritage. It is large, with generous surfaces, and gives us the opportunity to create modern interior architecture and luxurious. "Air-conditioning four digital temperature control zones, each occupant can control the temperature independently;sound system from Bowers & Wilkins with 19 speakers and 1,400 watts, which guarantee a perfect sound like a particular band was in the car; media center with GPS, voice recognition, and integration with Apple CarPlay application, which coordinates the functions of the iPhone with the car.